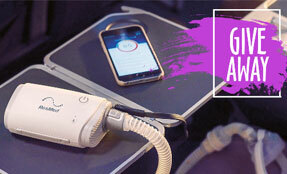 Try the New AirFit and AirTouch Masks Risk Free! 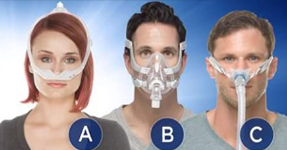 The new and improved AirFit N20 Nasal Mask, AirFit F20 Full Face Mask, and AirTouch F20 Full Face Mask Systems offer superior comfort, stability, and ease of use. The soft, fabric covered frame is flexible and gentle on your skin. The frame includes integrated padding and feels very plush. The fabric frame is flexible and easy to customize to your exact fit. 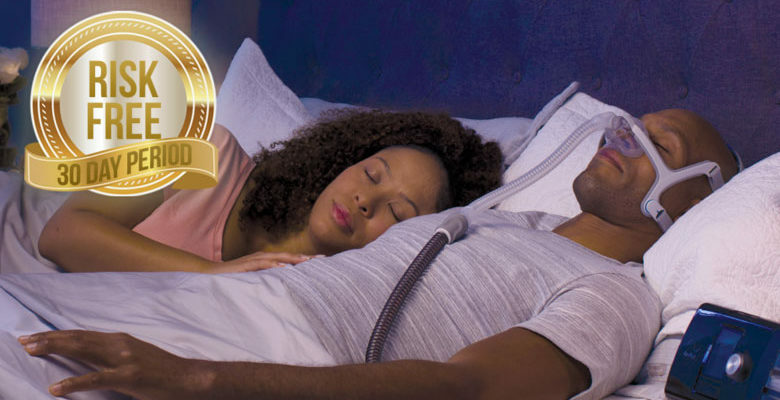 The new seal design adapts to you so you get a comfortable and silent seal no matter what position you’re sleeping in. Magnetic clips and a quick-release elbow make it easy to put on and take off your mask – even in the dark! 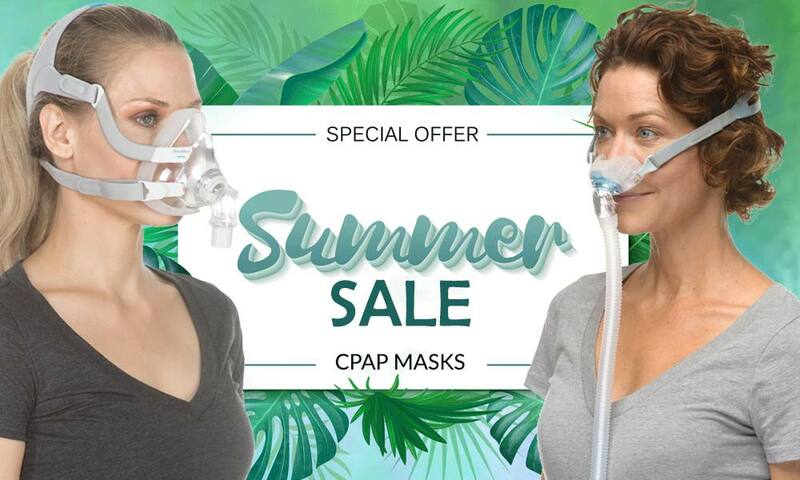 Ideal for patients with claustrophobia, sensitive nostrils, and difficulty using nasal pillow or full face masks. Comes in a “For Her” version. 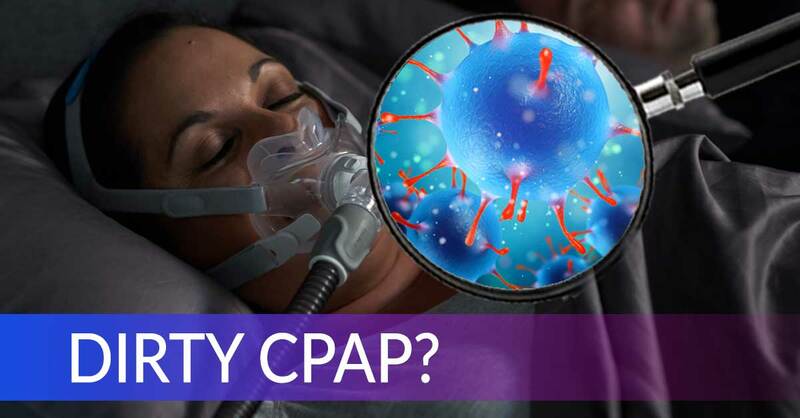 Perfect for patients who breathe through their mouth or have very high pressures levels. A great mask to have in handy for nights when you have the cold/flu and your nose is congested. Brand new memory foam cushion conforms perfectly to your face, eliminating mask leaks and increasing comfort. AirTouch F20 memory foam cushion is compatible with the AirFit F20 Mask frame and headgear. Now you can try one of the new AirFit and AirTouch Masks risk free! Purchase one of the brand new AirFit and AirTouch masks and try it in your own home for up to 30 days. If you’re not satisfied, you’ll get your money back. 1. 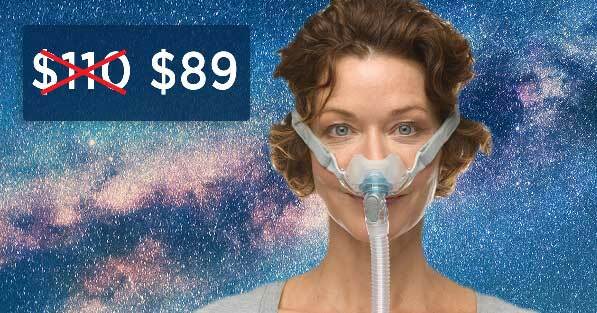 Add the Easy Breathe Mask Guarantee (normally $24.95) and your new mask to your cart. 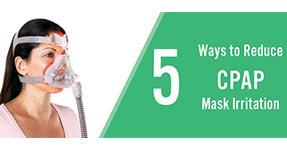 The Mask Guarantee is a product that, when purchased in addition to the AirFit or AirTouch mask of your choice, allows for a full refund if you are not satisfied. 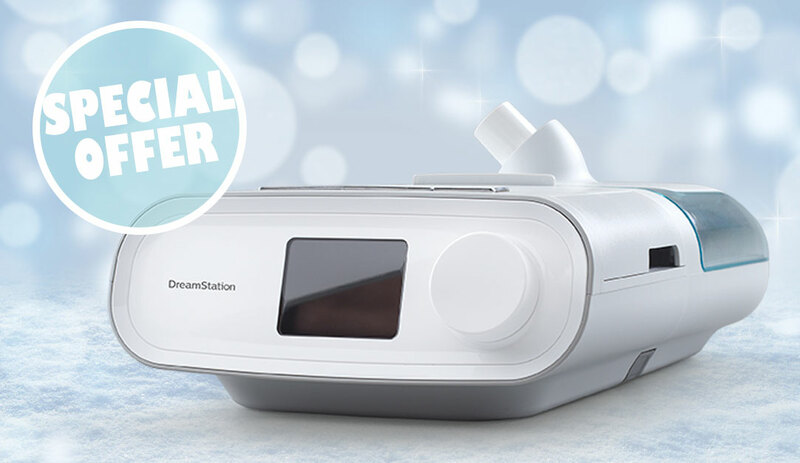 Easy Breathe’s usual return policy is to issue 100% store credit. Now, you can try the mask worry free. 2. Enter the coupon code RISKFREE to get the Mask Guarantee for FREE. You are now protected in the event that your new mask just doesn’t work out. 3. Send it back within 30 days and you get a 100% refund or 100% store credit. Your choice. CLICK HERE to add the Mask Guarantee to your cart. Why wait any longer? Find your perfect mask today.